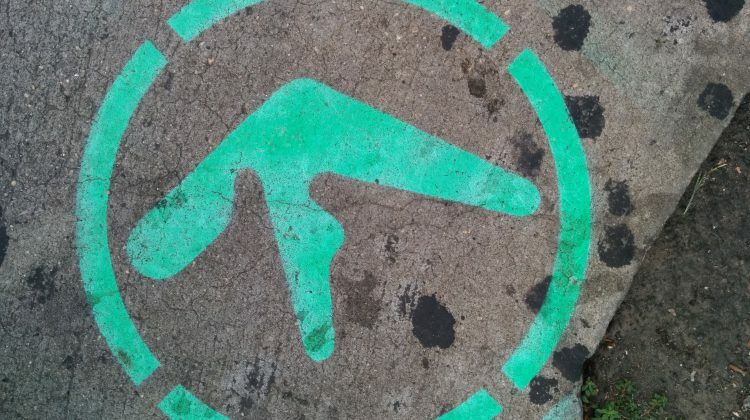 He is undoubtedly one of the most important representatives of the electronic scene: Aphex Twin aka Richard David James. It is claimed, that he produced first pieces at the tender age of ten by the help of a prepared piano and a tape recorder. We introduce the luminary. The “Beat” first emerged as an American literature direction after the end of the Second World War. Only a few other literary movements came with such as sustainable impact on Postmodernism. 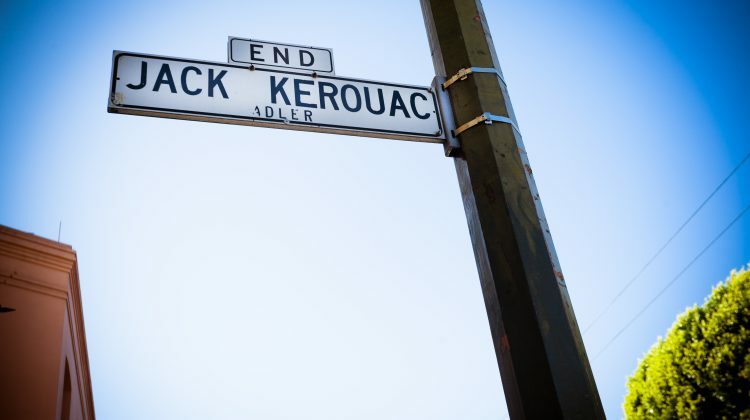 Authors such as Jack Keruac, Allen Ginsberg and William S. Burroughs coined this time. We present this exciting decade, which was a trailblazer for the hippies of the 1960s. 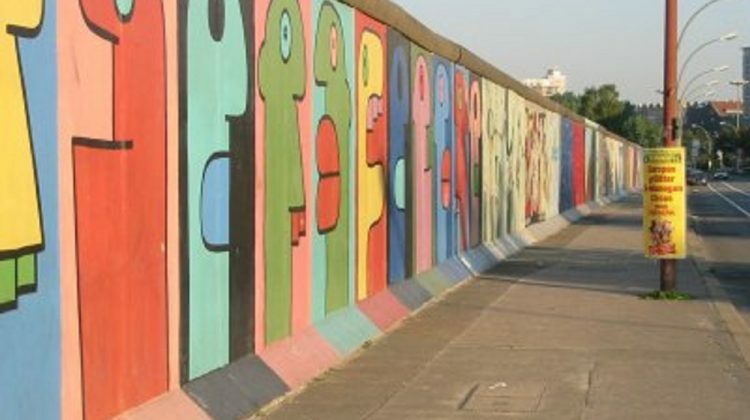 Everyone knows his artworks in Berlin. He became famous as a wall painter after reunification with his large, colourful faces with bulgy eyes and pouts. These Noir-Heads paints the artist, who was born in Lyon in 1952, until today.